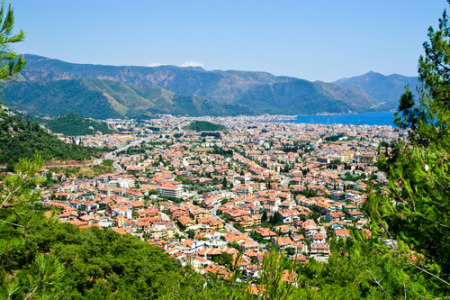 Interested in Marmaris? This is where you’ll find handy, helpful advice and ideas that’ll save you time and money when you’re going on holiday. Marmaris Resort Guide: Your Favourite Things to Do - Find out what's on offer in Marmaris - including community recommendations!